Alyssa provides counsel to special taxing districts on matters relating to contracts, real property, public procurement, open meetings, construction, and financing. 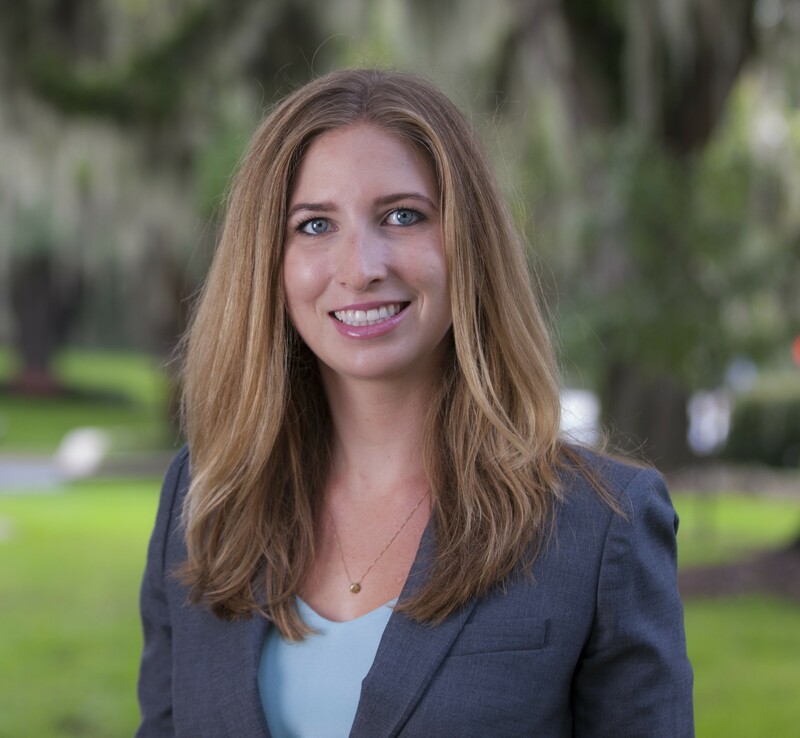 Alyssa’s prior experience includes working as a Senior Attorney for the Florida Department of Agriculture and Consumer Services. Alyssa is a Florida native and spends her free time traveling and enjoying the outdoors with friends and family. Represents special taxing districts in matters relating to contracts, real property, public procurement, ethics, public records and open meetings. Served as Senior Attorney for the Florida Department of Agriculture and Consumer Services providing counsel to the Florida Forest Service and Office of Agricultural Water Policy. In this role, Alyssa provided counsel on real property, legislative, rulemaking and public records matters. American Society of Agricultural and Biological Engineers Florida Section Annual Conference, Review of Agricultural Permit Exemptions, June 2014 (Panelist).